Centrally located in the southwest portion of the San Fernando Valley, Sherman Oaks has two major intersecting freeways, the 101 and the 405, making travel to nearby cities such as Studio City, Universal City, and Burbank. Ventura Boulevard is a the neighborhoods main connection throughout the San Fernando Valley, featuring businesses such as boutiques, restaurants, malls, cafes and coffee houses providing residents and visitors with endless window shopping opportunities. Homes in Sherman Oaks fit many lifestyles. For those looking for a more urban neighborhood, Sherman Oaks properties give an old Hollywood charm to this bustling town. Tucked away in the leafy, tree lined streets are homes that sit on large lots, and large living space. 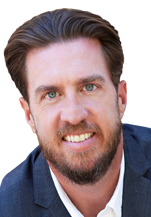 If you’re interested in exploring the Sherman Oaks Homes currently available to you or would like to schedule a consultation regarding your needs, please do not hesitate to contact Aaron today.  We look forward to hearing from you and to helping you find the Sherman Oaks Homes that not only meet your needs, but that also exceed your expectations. Connect today!